W. Mark Watson was elected as a director in May, 2018 and serves on the Audit and Finance Committees. Mr. Watson, a certified public accountant, currently is the president of WM Watson, LLC, a consulting services organization. From 1973 to 2013, Mr. Watson held various positions at Deloitte Touche Tohmatsu ("Deloitte") including Marketplace Leader, Lead Client Service Partner and Lead Audit Partner. Having spent his entire professional career at Deloitte, he worked with many midmarket to Fortune Global 500 companies, developing strengths in operations and strategic thinking implementation. Mr. Watson serves on the Board of Directors of, and as the Chairman of the Audit Committee for, BioDelivery Sciences International, Inc., Momentum Health Holdings, LLC and HedgePath Pharmaceuticals, Inc. Mr. Watson has a Bachelor of Science degree in accounting from Marquette University. 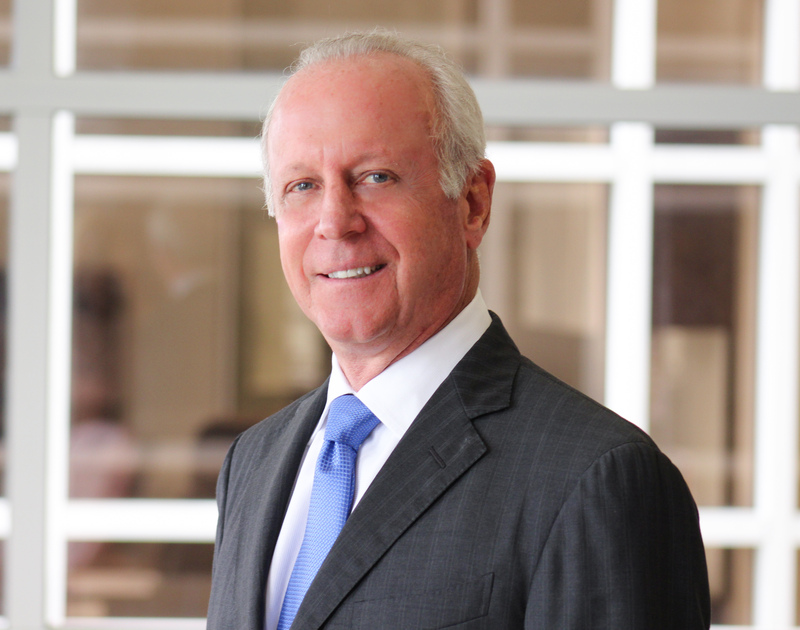 He currently serves on the Board of Trustees for the Moffitt Medical Group and the audit and finance committees for Moffitt Cancer Center and has served on various other civic and charitable boards in the past.